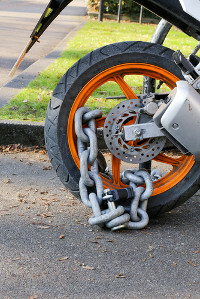 Theft Awareness Groups springing up nationwide | Bike Blog. 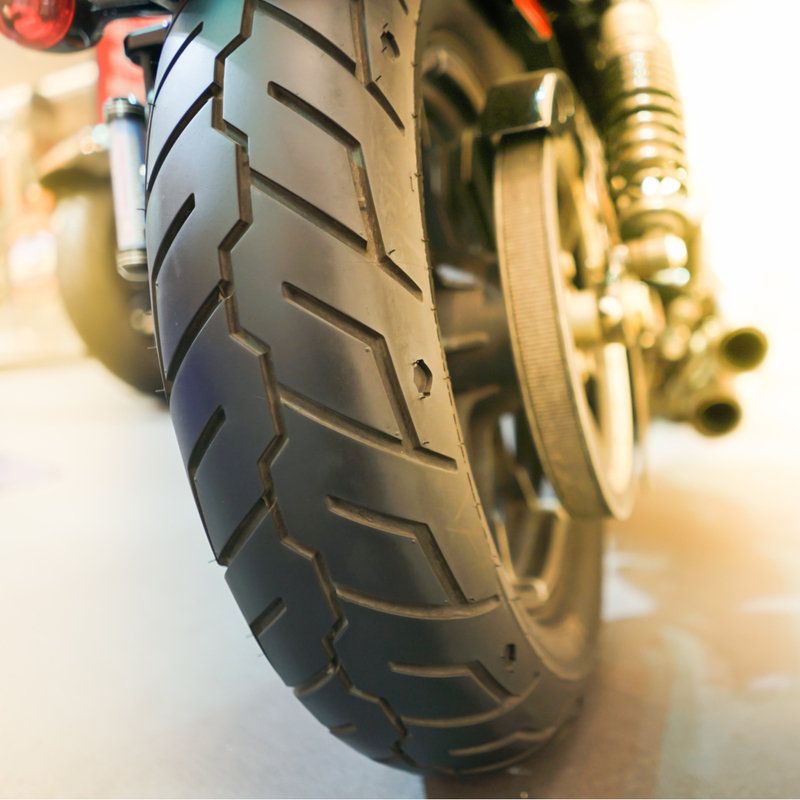 We recently published a couple of blogs around security advice for your motorbike, both when parked up at home and when you're out and about. Across the country both police and bike owners are beginning to take action on the scourge of bike thefts that are happening nationwide. Based where we are in South West England (ooh-aaar, it's gert lush biking down 'ere), we have been aware of the great work being done by our local police force over the last 18 months, identifying prolific thieves and ensuring they are prosecuted. Codenamed Operation Buell, Avon and Somerset police are attempting to combat the massive rise in bike crime in Bristol and surrounding areas. In Bristol, one of the main problems has been social-media-led bike theft with organised groups, such as the "Bristol Bike Takers", stealing bikes to go joyriding, burning them out and then posting the results on social media – in effect rubbing salt in the wounds of the aggrieved owners and the biking community as a whole. The force has had successes, prosecuting a number of prolific offenders; just last week a 15-year-old was convicted of 11 offences and sentenced to 4 months in a young offenders' institute. In the first 12 months of the initiative, 378 stolen bikes were recovered in the Bristol area. These successes are not just down to the police. Some concerned bikers formed the Bristol Stolen Motorcycle Recovery Group. 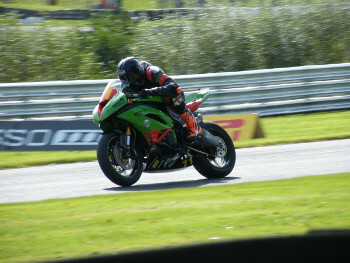 They recognise the pressures on police time and resources so support law enforcement by locating and recovering stolen motorbikes themselves. Another group, Bristol Bike Theft Awareness [BBTA], recently did a ride–out with over 1,000 bikers to raise awareness of bike crime. 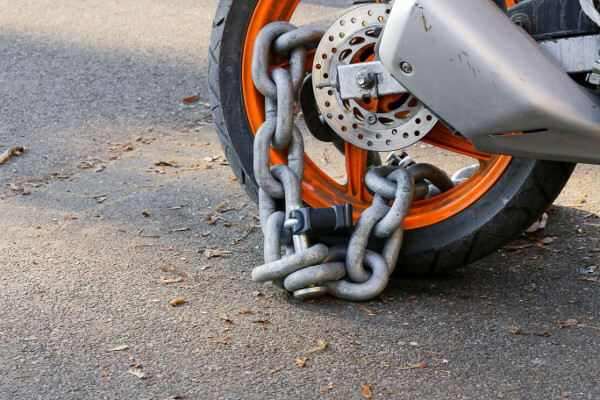 It was "a ride though trouble-spots of Bristol to raise awareness of bike theft and show solidarity to owners, victims and the communities that endure the anti-social behaviour that accompany it." 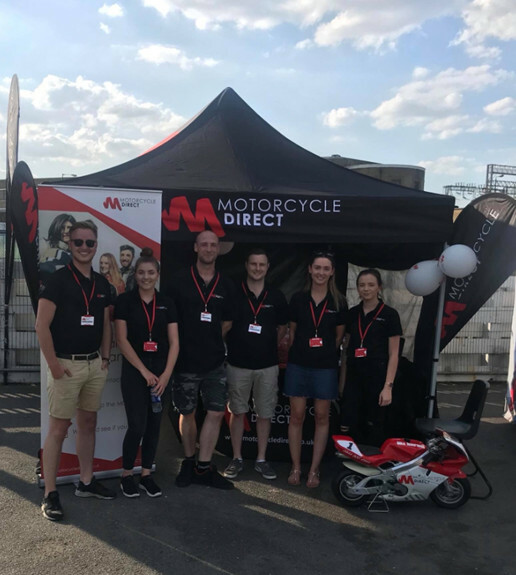 The BBTA team also regularly attend bike shows (like Nailsea International Bike Show where we were lucky enough to bump into them). They demonstrate how to properly secure your bike, and through their Facebook group and other social media, work with bikers, the public and the police to feature stolen and recovered bikes in an attempt to reunite them with their proper owners. There are currently plans afoot to expand into Wiltshire and South Wales, while there are groups springing up across the country to continue this good work. Once again, the biking community steps up when needed – great work guys!